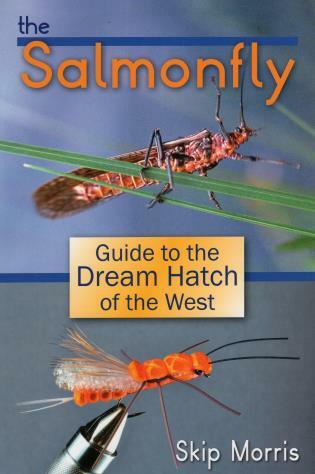 The complete guide to fly fishing one of North America's most legendary insect hatches--the Salmonfly. Skip Morris (www.skip-morris-fly-tying.com) is the author of seventeen fly-fishing books--including Seasons for Trout, Tactics for Trout, and Trout Flies for Rivers--and hundreds of magazine articles. He fishes and writes from his home in Washington State.